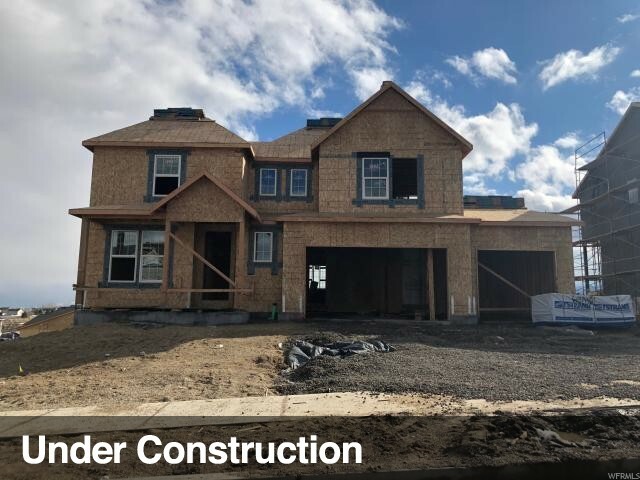 Come see this beautiful brand new 2200 Traditional 2 story home! Great community minutes from parks, schools, highway access and Jordan Landing & The Highlands shopping districts. This home features a 3 car garage, spacious bay windows, can lighting, granite kitchen counters, stainless steel gas appliances, 2 tone paint, grand master bathroom with tile accent surrounds, laminate flooring, stylish white cabinets and so much more!!! Check it out today! I would like more information regarding the property at 6871 W HIGHLINE PARK DR, West Jordan UT 84081 - (MLS #1572278).